We are looking at a 3D version of Bumpy Wheels. Still in a preliminary fase and not sure. There have been some changes with the new Game Kit api’s in iOS 9. This totally destroys the game. We are currently looking into what are the exact causes of the problems and are going to try to fix them. *** UPDATE *** Issues are fixed in the latest release. W00t. 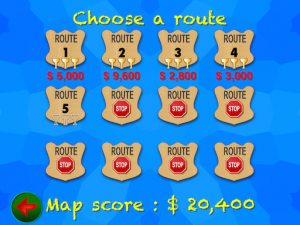 Bumpy Wheels now running on iPhone 6 and iPhone 6 plus. There are issues with Bumpy Wheels and iOS8. Expect an update soon. So how is everybody enjoining the update? You already got your bonus diamonds by posting Facebook or Twitter? Now if you got anything to ask or want to give some Feedback, please use the Feedback form. I will be glad to hear from you. Permalink | Reacties uitgeschakeld voor And? 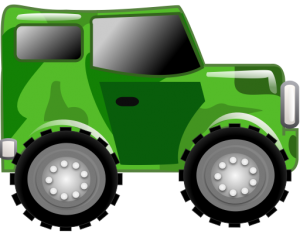 Version 2.0 of Bumpy Wheels is released!!! Your scores are now synced to the iCloud. So no more loss of high scores and your scores are shared across your devices (can be switched off in the options screen). Once in a while you get the option to make a tweet or create a Facebook message and earn a in game bonus (can be switched off in the options screen). 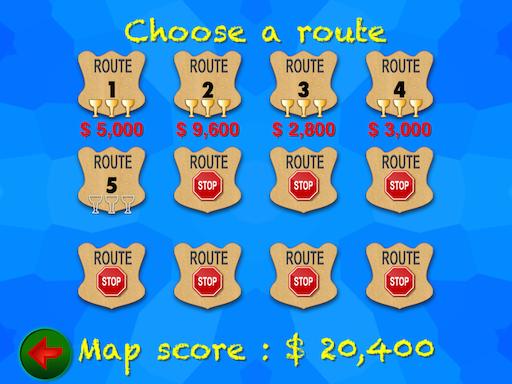 -Level choice screen now shows scores. So you can easier choose what scores to improve. Permalink | Reacties uitgeschakeld voor Update is here! 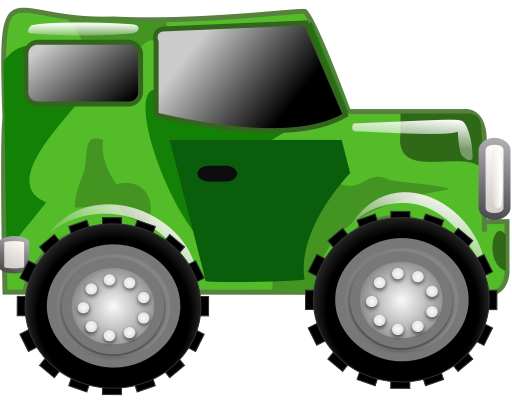 The next update of Bumpy Wheels is expected 22 august. With a new level choice screen so you can immediately see which scores to improve to get a higher Game Center Score. If you have any awesome tips please provide them and I will post them in this news/tips section. Any other feedback like comments or questions are also welcome !